Carpet Cleaning in Princeton, NJ. 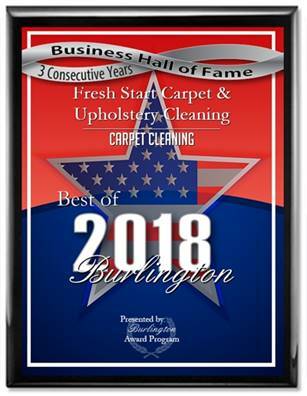 Fresh Start Carpet Cleaning offers Princeton New Jersey’s residents the most thorough professional carpet cleaning service found in the Mercer County area. Our service deep cleans your carpet with 190 degree steam that emulsifies dirt and kills germs. We use GREEN detergents and we specialize in pet stains and pet odor removal. Fresh Start is a family owned company that has been serving Princeton and the surrounding area for over 14 years. Our reputation stands for itself. We have numerous reviews and testimonials that attest to our work and professionalism. Carpet Cleaning in Hatboro Pa.